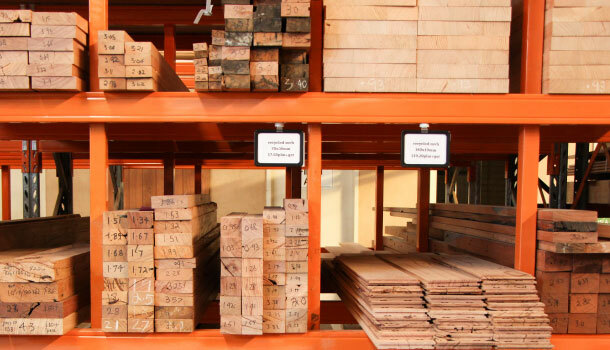 We’ve been timber suppliers in Melbourne for a while now, so we know that you need your timber yesterday. This is why we ensure that we always have a large selection of new and recycled timber that is clean dressed and ready for use in various sizes. So whether you’re building furniture for your partner or finishing off a joinery job, we’ve got you covered. 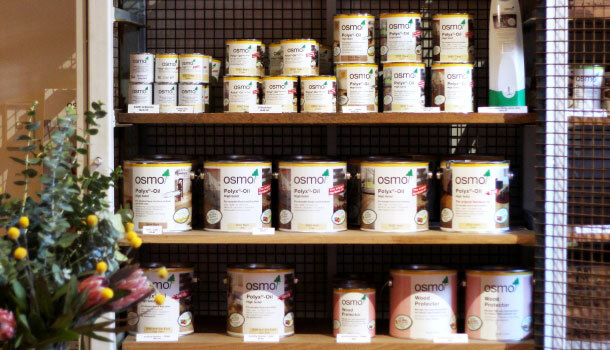 We stock everything from the timber through to the finishing oils and all in between. If you run out, you can purchase from our showroom or from our online store, giving you more time in the workshop. 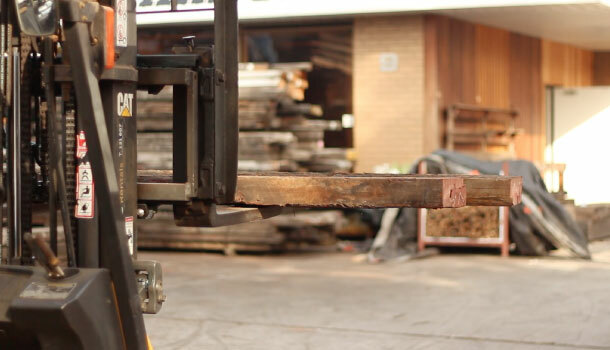 We’re always sourcing interesting and significant local timbers from large Melbourne warehouse demolitions through to chance findings of specialty timbers. Click below to see some of the recent finds in our timber yard, including species like Blackbutt, Ironbark, Spotted Gum and Blackwood. Contact us before our stock’s gone! Join our dedicated Instagram page for makers. It’s here that we share the latest stock, special deals and loads of woodworking tips and inspiration. Whether you’re looking to build on your experience, or just starting out, these are some great woodworking schools that can help you hone your skills. 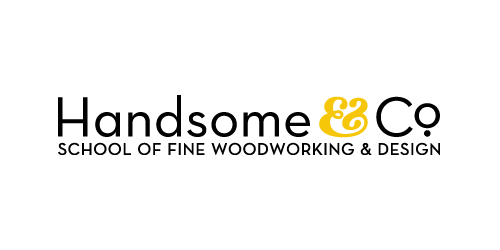 Handsome & Co. School of Fine Woodworking and Design – Richmond, Melbourne. Offers a range of classes from year-long, structured fine woodworking courses for beginners through to one day weekend classes. 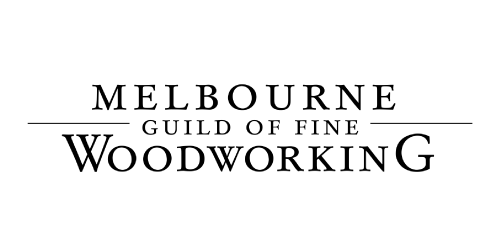 Melbourne Guild of Fine Woodworking – Blackburn. Offers three month courses for beginners, weekly speciality classes and also master classes for the more advanced. 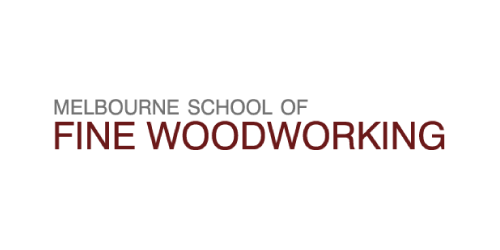 Melbourne School for Fine Woodworking – Box Hill. Not for profit woodworking club, daytime and evening classes taught by furniture makers, all abilities welcome. The school specialise in working with hand tools, running several 1-2 day courses. You can also book ‘Bench Sessions’ where you can use the facilities at the school for your own work. 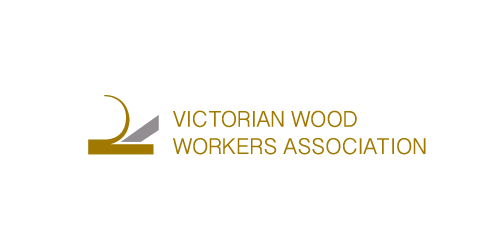 Victorian Woodworkers Association – North Melbourne. Classes normally revolve around a project of the students choosing, usually a piece of furniture or a skill they want to learn or improve. Two month/ten session terms, with classes run daily by three skilled tutors.